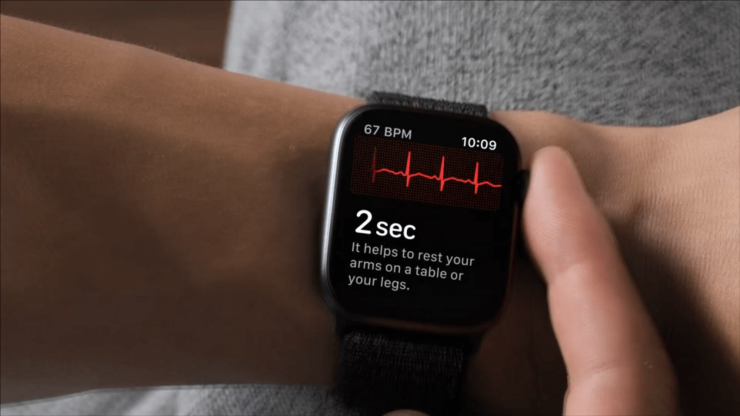 Apple may allow European users of the Apple Watch Series 4 check an electrocardiogram via the watch. Journalists from the German website Macerkkopf participated in the briefing with representatives of Apple to discuss the expansion of the application of the ECG. In which countries and when will the function read an electrocardiogram on the Apple Watch Series 4, not reported. The company decided to release the software in the European Union, not to receive medical approval from each country. This is a more simple way, which should speed up the distribution functions. Initially, the ability to test electrocardiogram will be available to residents of the United States. WatchOS 5 no this function. It will appear in watchOS 5.1. Apple Watch Series 4 is classified as a device ECI Lead I. This means that the watch can only be used to obtain evidence, and cannot establish an accurate diagnosis. But this is enough to identify trends that affect the condition of the heart.